Wondering which foods are best for PCOS? 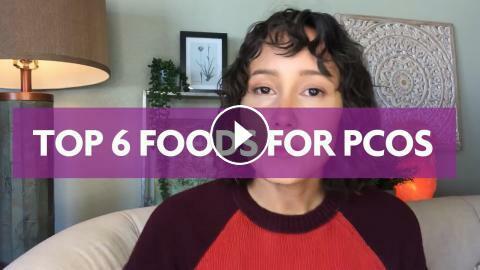 Natural Fertility Specialist, Hethir Rodriguez, share with you the top 6 foods for PCOS and why they are beneficial. Learn how to use food as medicine to support your fertility and hormonal health despite PCOS. What Foods Should Be in Your Emergency Kit?